Featured Furniture > Tables > Now On Sale! 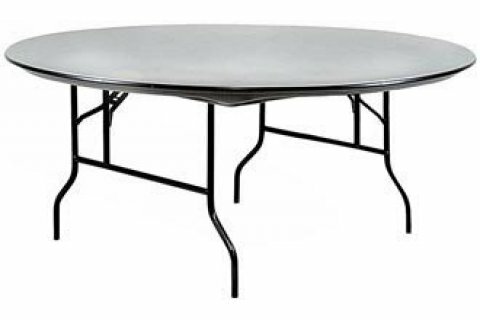 Our ST1860PX Tables are $107 Each! Our Correll ST1860PX Tables are now available for a limited time at our lowest price ever of $107! And to be clear, this price is good for ANY quantity of these tables, all the way down to a SINGLE table! We know there are many websites that advertise a good price but you must purchase a lot of tables to take advantage of that price! We provide you with an even better price and make it available to a low volume purchaser. 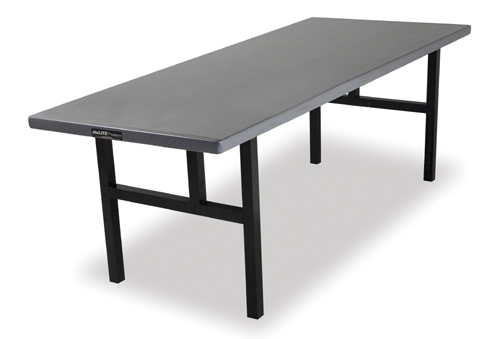 The ST1860PX is a high-pressure laminate table available in several finishes. It is able to be shipped quickly and small orders can even ship UPS. 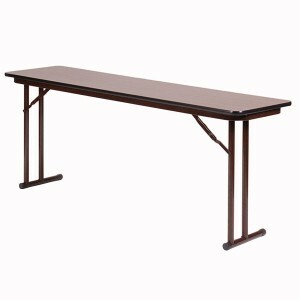 This seminar table has a unique folding leg apparatus that allows the table user a great amount of leg room and comfort. This table is one of our best buys at Church Furniture Partner. 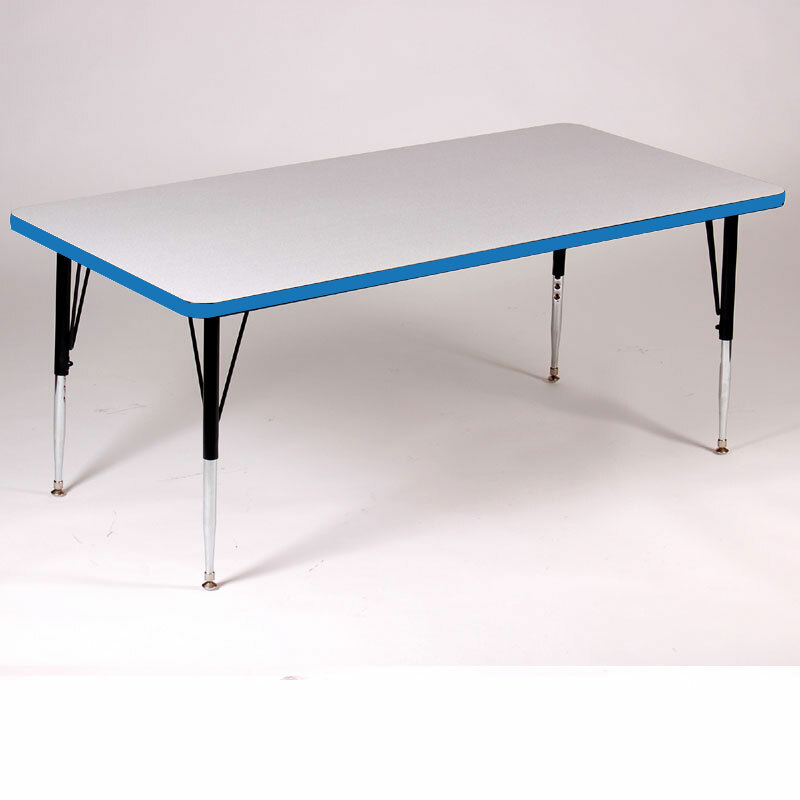 60″ COMFORT LEG SEMINAR TABLES NOW JUST $107 EACH! Pastor owned and operated, Church Furniture Partner understands the needs of Churches and has a passion for providing top quality tables and unbeatable service at the best price anywhere. Our sale price on the Correll ST1860PX is the best anywhere and we offer this low sale price with no minimum quantity needed. Give us a call at 419-469-6411 or fill out the form below and one of our staff will contact you to assist with the folding table needs of your Church. Don’t worry, we do not use any high-pressured sales tactics.